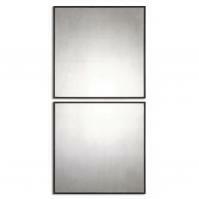 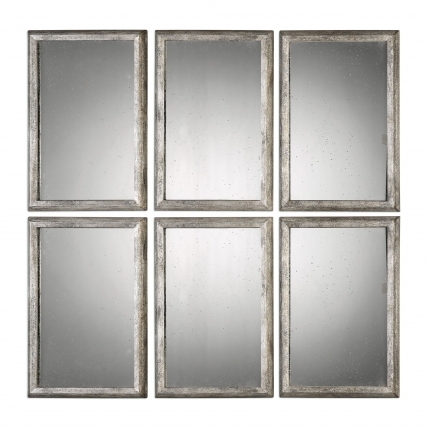 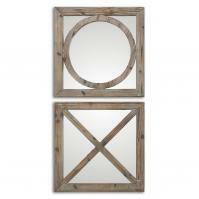 This set of mirrors will add the look of a multi-paned window to the room where they are installed. 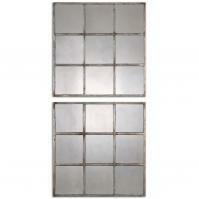 This will add so much depth to the space, as well as doing amazing things to the natural light in the area. The frames are finished with an antiqued silver finish that will work well with many types of room décor.